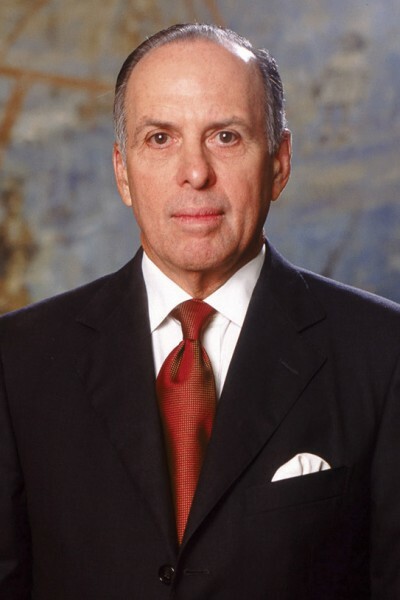 Ricardo Arias Arias has served as Panama’s Ambassador to the United Nations (2004), where he was member of the Security Council (2006), Panama’s Minister of Foreign Relations (1998) and appointed Ambassador to the United States (1994). Additionally, Mr. Arias is a Founding Director and former President of La Prensa, Panama’s daily newspaper, as well as Founding Director and First President of the Panamanian Stock Exchange. He sits on the Board of Directors of Banco General and Director of Copa Airlines. He is an expert on Administrative, International and Commercial Law with emphasis on Banking and Corporate Law.